The Boss Show: Workplace wisdom with heart and humor – for anyone who is or has a boss. Listen for free – anytime, anywhere! 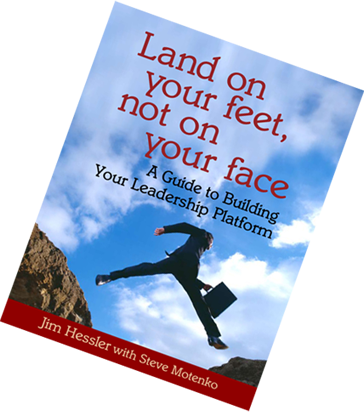 Download a free chapter of our book Land on Your Feet, Not on Your Face: A Guide to Building Your Leadership Platform. 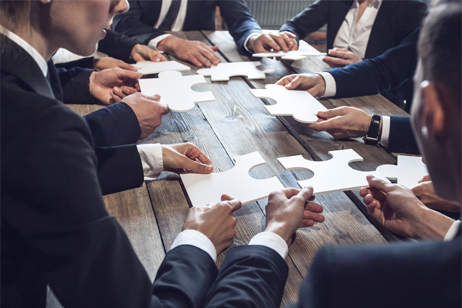 Are your managers effective enough? 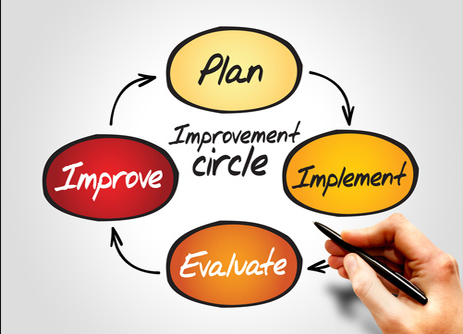 Take our free Leader Assessment; then discover the Path Forward Leadership Workshop. SHOULDN’T EVERY BOSS BE A GREAT LEADER? The research couldn’t be clearer: Most leadership trainings don’t change behavior. Not sustainably, anyway. 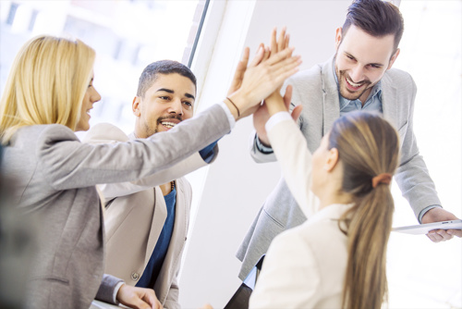 But you CAN effectively grow your managers so they drive greater engagement, creativity, motivation, accountability, and ultimately bottom-line value. This must be done over time, by applying key “best practices” to real-work, real-time leadership challenges – and then learning from what happens. This is the only approach that works. This is what Path Forward’s programs do. Watch the video to see how.